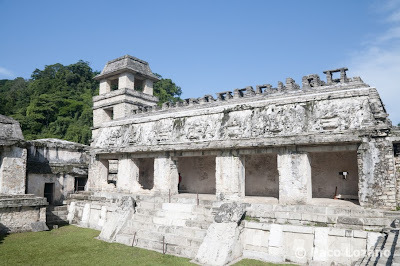 Palenque, in the Mexican state of Chiapas, was an ancient Maya city. After its decline it was absorbed into the jungle, but today the Palenque ruins have been excavated and restored and are now a famous archaeological site attracting thousands of visitors. 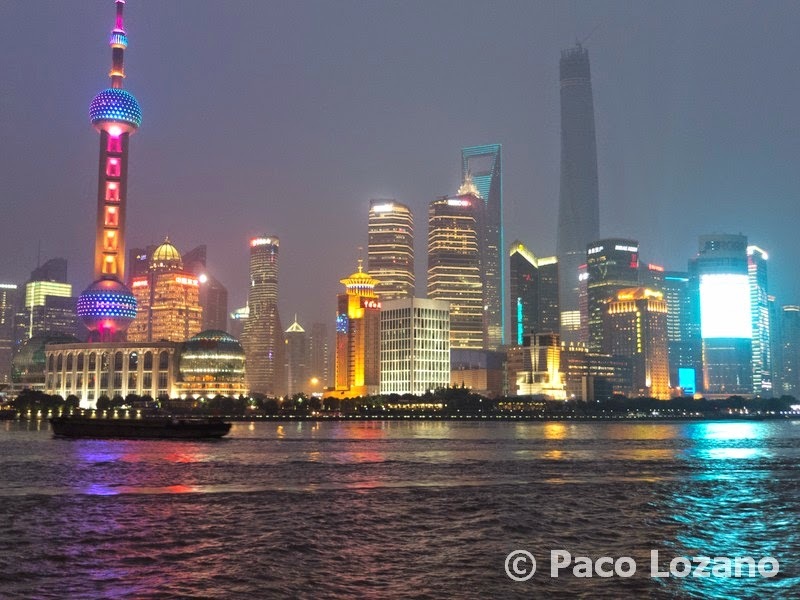 Copyright © 2005-2017 Paco Lozano. All rights reserved. Awesome Inc. theme. Powered by Blogger.